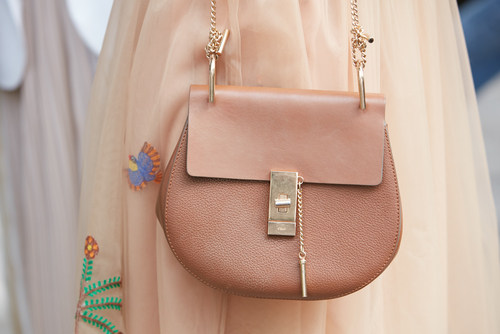 14 Iconic Handbags That Should Be On Every Girl’s Lust List! A classic handbags is every girl’s dream! Serving as a fashion essential, handbags are your best friend! From the Chanel 2.55, the Hermes Birkin to the Lady Dior, some designer bags go down in history. If you’re building a collection of handbags or even thinking of buying your first ‘IT’ bag, here are some iconic designer handbags you must know! Can you ever imagine a bag being named after an actress? No, right? But the birkin was made especially for actress Jane Birkin and got its name from the actress itself. This bag is synonymous with luxury, elegance and status! The bag which first debuted as ‘Chouchou’ is now known as the Lady Dior! This classic lady dior was Princess Diana’s favourite and it will never lose its ‘classic’ status.FYI, the charms on the bag are made of real gold! 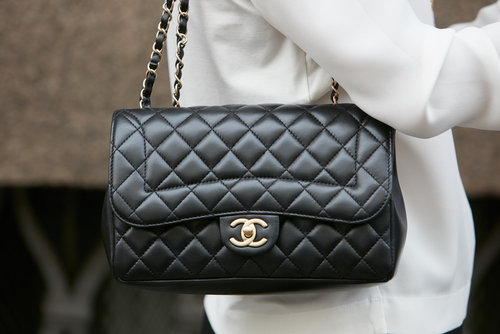 The Chanel 2.55 flap handbag was introduced in 1955 and has stayed in the brands inventory ever since. Perfect for work or evening cocktails, this evergreen handbag is on every woman’s lust list! We definitely would love to own this bag, wouldn’t you? The Damier Print is the bags most iconic feature, making it one of a kind! This spacious bag is a must add to your wishlist if you carry the ‘whole world’ in your bag. It’s the perfect ‘tote’ bag that you must-have! The Fendi Baguette was launched in 1997 was the ‘IT’ bag of the 90’s. The cutesy bag’s popularity has not fizzled out till today! If you love Carrie Bradshaw, you should know she was more loyal to her Fendi Baguette than any of her boyfriend’s! This beautiful bag was crafted in the 1930s and demands attention! Grace Kelly, Princess of Monaco was the muse behind the famous Hermes Kelly Bag. Dedicated to excellence in design, this bag is highly desirably and the hefty price tag says it all! A purse well suited for the most feminine ladies, don’t you think? Gucci is known for its monogram canvas handbags and can be immediately identified with the brands logo. 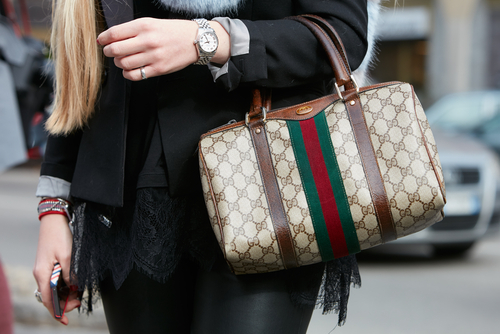 The iconic Gucci bag is one which you will lust! The shape of this bag makes this a really cool one to own! It can be carried two ways- as a shoulder bag or as a tote and be worn for any occasion! That’s just giving you one more reason to buy this! Do you ever wonder what the brand on the bags with a tan flap? The one which can be folded while you store and then expands to become totes? This bag is known for its simple and functional design! Chloe never goes wrong and this bag surely proves that! 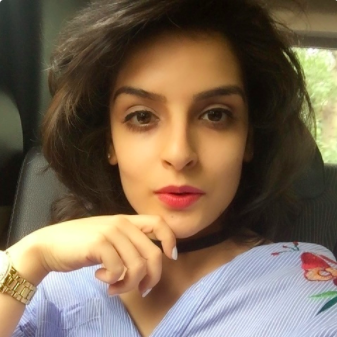 If you want to polish your casual outfit and dress it up, this should be on your wishlist! The perfect sling bag for every occasion, really! You must have definitely seen those leather woven bags in the form of a clutch, hobbo or tote, it is a Bottega Veneta. The hobbo and clutch are the most popular! 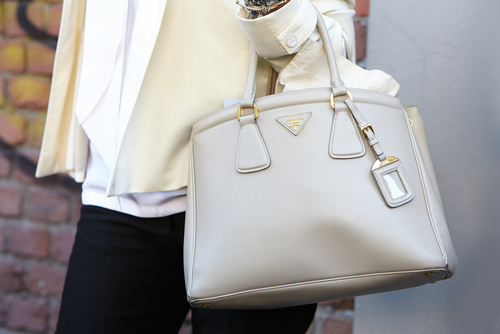 What’s not there to love about this signature bag! A great alternative to a clutch for a night out! This YSL shoulder bag is perfect for all your evening occasions and is big enough to fit in all your essentials! Many of you may have never heard of this brand but would be able to identify it when you see the image! 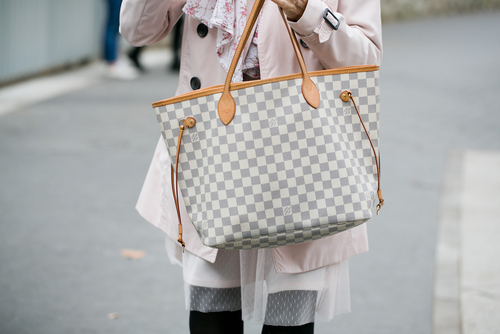 The Goyard Saint Louis Tote has particularly become the most popular. Now that you know the name, it could be the handbag you really want! 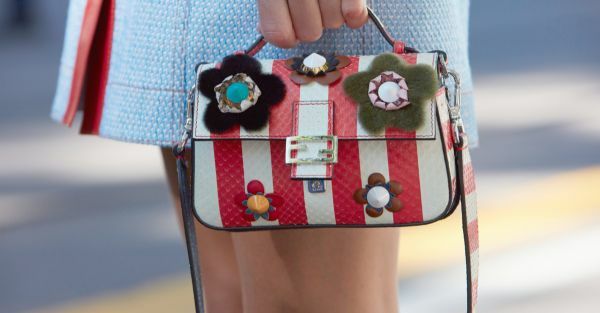 What makes this prada bag so special? The names comes from the type of leather used, known as Saffiano Leather. 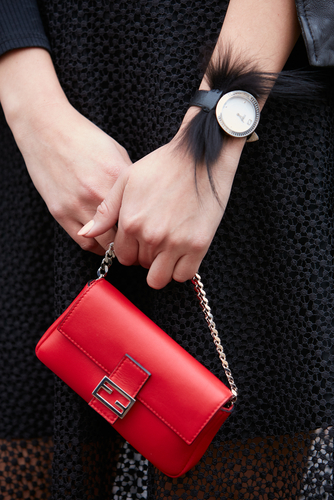 It’s the right ‘handbag’ size… not too small, not too big!